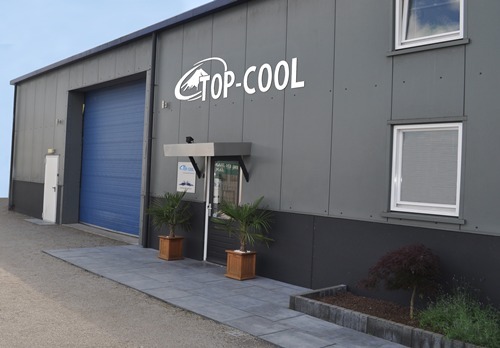 Top-Cool is inventor of the brand new cooling technology called TCT (Top-Cool Technology). We are specialised in developing cooling solutions for different types of applications and products. We use advanced watercooled Peltier elements to build a very powerfull and high performance cooling system. We have alot of experience in research and development and also in engineering of thermoelectrical cool systems. We develop cool-solutions in our own research-center in Maasbree or make custom solutions for business partners that are having a cooling-problem. We take a detailed look at the situation, additional wishes of the customer and explore the space that's available for development. This often results in unique and creative solutions wich are very innovative. We cooperate with the engineering company MAZE-engineering. They often design hardware for our cooling-applications and make prototypes. Together we are a good team with specialist and we love to show you the possibilities.